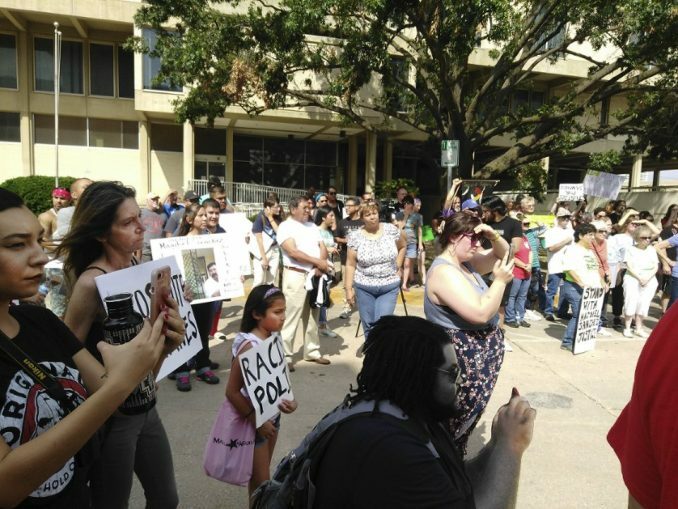 Hundreds came out in protest in Oklahoma City on Sept. 24, outraged at the cop killing of their Latinx neighbor, Magdiel Sanchez, a deaf man who could not hear police orders. Nearby neighbors yelled repeatedly that Sanchez was deaf and could not hear. But the cops still fired to kill, with Sanchez more than 15 feet away.